One year ago today, it was the worst day. However, the weekend had started with so much promise. 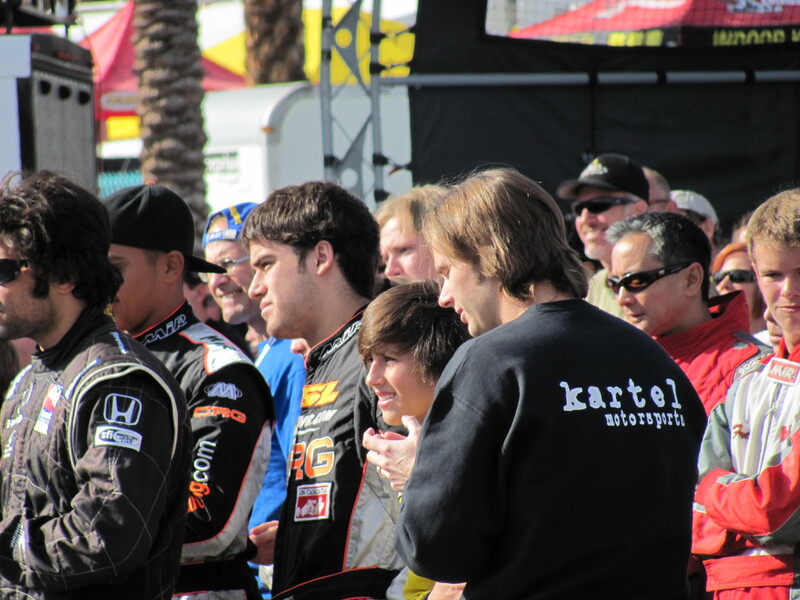 It was the final race of the 2011 IndyCar season, and there was a lot to be excited about. The championship was on the line. 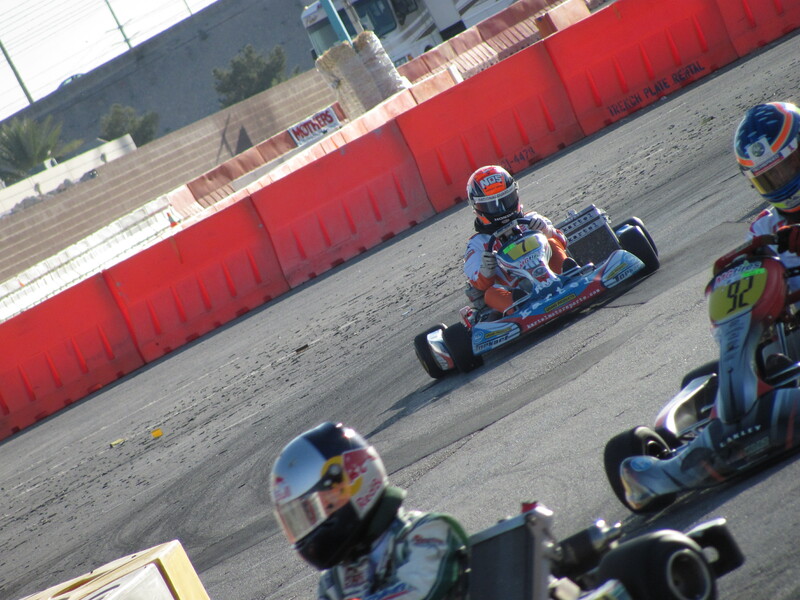 The outcome of the “IndyCar World Championship” at Las Vegas Motor Speedway would determine if either Dario Franchitti or Will Power would be the series champion. It was the final race of the Dallara IR07 chassis that served as the series’ defacto spec chassis for far too many years. As a result, there were near record entries, so the field would be deep. The racing was fast, speeds were well above 200mph in the breathtaking close pack racing that the IndyCar series had become synonymous with. And recent Indy 500 winner, and IndyCar legend Dan Wheldon was going to start in the back of the pack and attempt to race his way to the win for a million dollar prize. It had all the makings of a classic finale, and it had a guy like me very excited. But we all know what happened on lap 11 of that fateful day. We lost – the world lost – a truly inspirational, great friend and champion in Dan Wheldon. I won’t really go on much, as it’s tough to think back to that day (and tough to believe it’s been a year), but I remember planning my day around the race. I actually had thought about making the trip to Vegas, but I couldn’t get the time off work. I don’t have cable, so whenever there’s a good race on network TV I make sure to catch it, especially and IndyCar race! Yard work was done, and I was pumped for this finale, my girlfriend and I sat down to watch. As most big, banked IndyCar tracks had become, it was producing truly edge of your seat, nerve-racking pack racing, with the entire field separated by virtually nothing at 215+ mph. And then the big one. The really big one. In my opinion, IndyCar had been dodging a similar bullet for nearly a decade with their high downforce, low horsepower, spec oval formula. Open wheel cars, wheel to wheel racing, and ovals do not mix. Really, we were fortunate enough not to lose several drivers in that crash. It was simply the most horrific crash i’d ever seen…unbelievably violent, and the sort of thing you really can’t believe is happening. Like out of a movie. I knew it was bad. It couldn’t not be. Deep down, I knew the outcome was not going to be good, especially after such a long red flag. I was frantically checking twitter, I had to know what was happening on the ground. I didn’t leave the TV, not even in the commercial breaks. When Randy Bernard gave the announcement, I broke down. I really was just shocked, I didn’t know what to do…didn’t want to believe what just happened. I’d never seen a person killed on live TV, much less a sporting star that I idolized. I had never met the man, but I was – of course – a huge fan, especially given his involvement in karting. It was just hard to believe that a guy who was just such a huge, larger than life racer…was gone. That was a horrible, terrible week. And lets not forget about Marco Simoncelli, Italian MotoGP rider who was killed in the Malaysian GP not a week after DW, in an equally horrific accident. Now, i’m not as much of a MotoGP fan as I should be (it’s some amazing stuff), but I know that ‘Super Sic’ was poised for greatness and a total phenom on the bike. And, Like DW….he had some amazing hair. It’s a stark, brutal reminder of how dangerous this sport we love can be. No less, how short life can be, and that you should take the Dan Wheldon and Marco Simoncelli approach, live life to the fullest, and love the people around you. 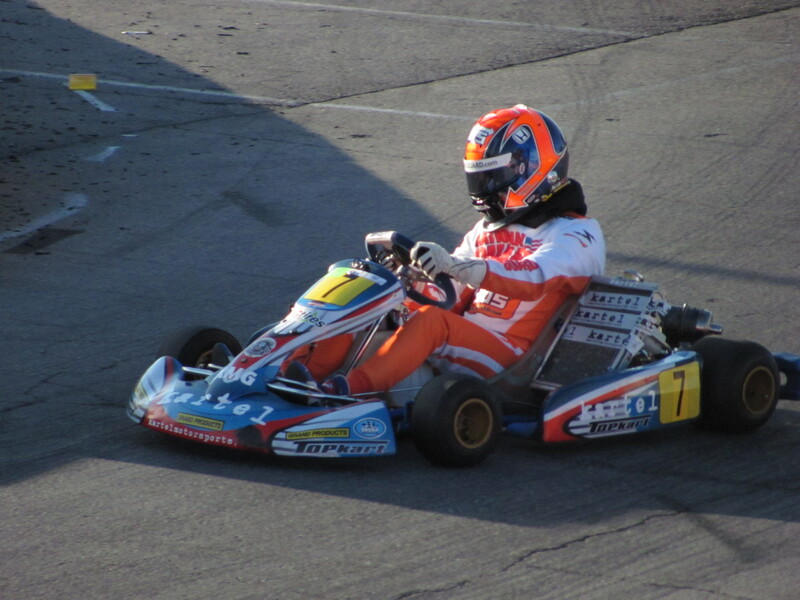 Oh, and race go karts. Miss you, Dan!